One of the most popular drinks in Disney California Adventure Park is the michelada that you can find at the beverage stand near Monster's Inc. and over at Bayside Brews in the Pier area. 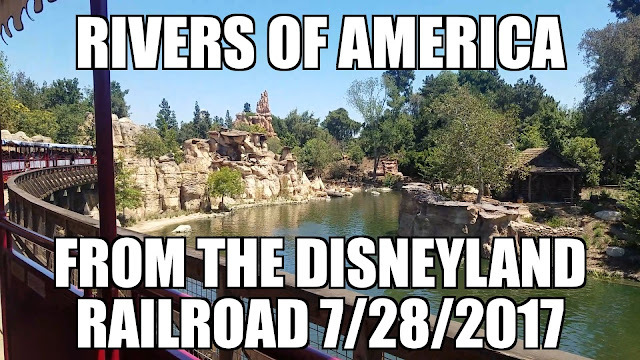 But now you can also get a Mich-Helado at Clarabelle's Hand=Scooped Ice Cream on Buena Vista Street. 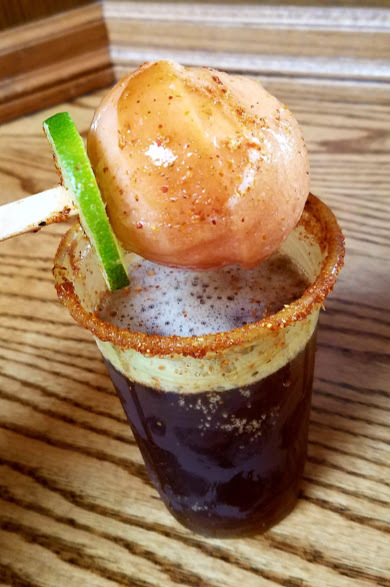 It is an amber lager with a spiced tomato and lime sorbet on a stick with house-made tamarindo sauce and chili-lime seasoning! Not sure how long it will stay on the menu so hurry and try one now!